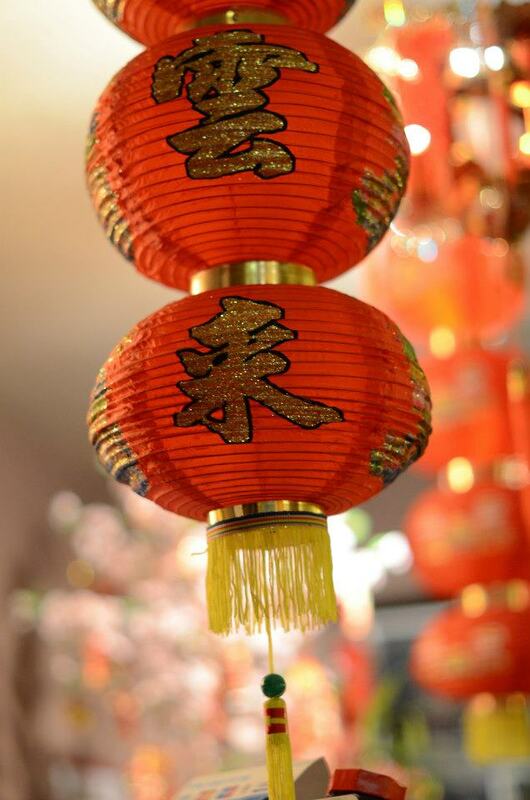 The Red Panda is Northern Ireland's leading Chinese restaurant which exemplifies the finest in Chinese cuisine. It has become famous throughout the province for serving delicious food while providing a very diverse range which offers something to please every taste. 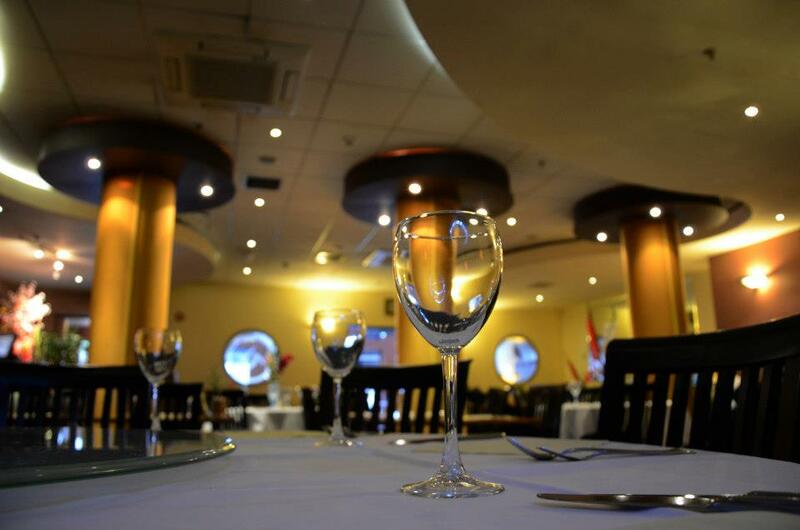 We offer customers stylish and elegant surroundings in which to spend a pleasant evening enjoying fine food and excellent service. 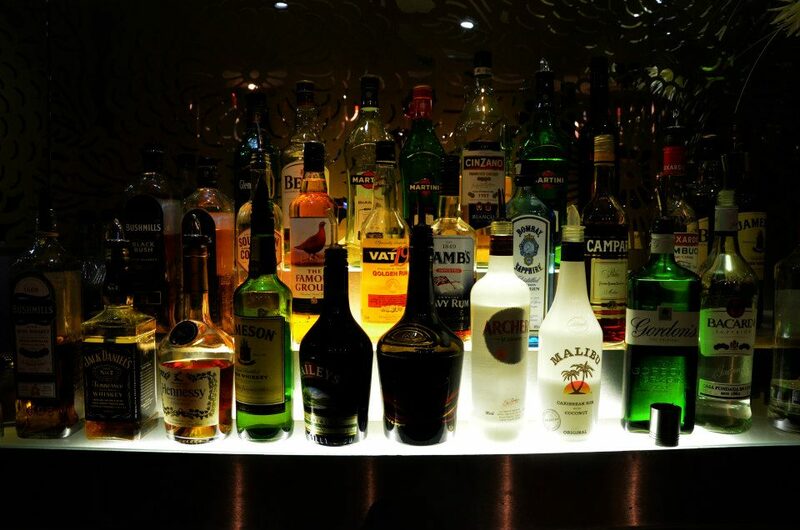 Diners at our restaurant are able to enjoy a drink or two at our spacious bar before entering the main dining area. The restaurant seats around 120 people with various table sizes to accommodate large and small parties. 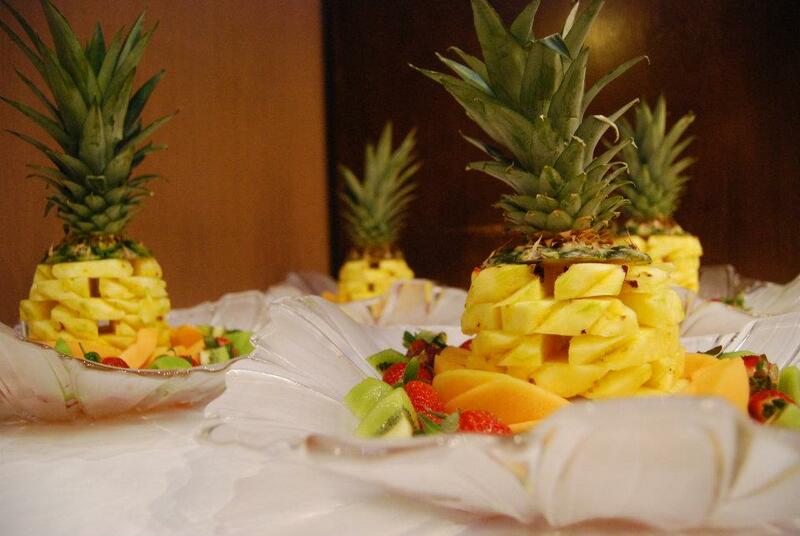 Whether you are hosting an intimate dinner party for four, a business reception for 50 or a formal banquet for hundred guests, you are sure to have a noteworthy function at Red Panda Restaurant. Whatever your occasion, Red panda will serve you a memorable feast. We also provide a private room for up to 30 people along with karaoke facility. Since Nov 1999, Red Panda has been committed to providing Northern Ireland with the finest and most unique combination of excellent oriental cuisine and friendly service. Numerous publicity in newspapers, magazines, national and international travel guides have attested to the quality of our food and service. We prepare each dish from the freshest ingredients and cater it to customers with the same delicious taste that you would receive if you were dinning in our restaurant. We believe that the customers satisfaction is worth more than a thousand words.